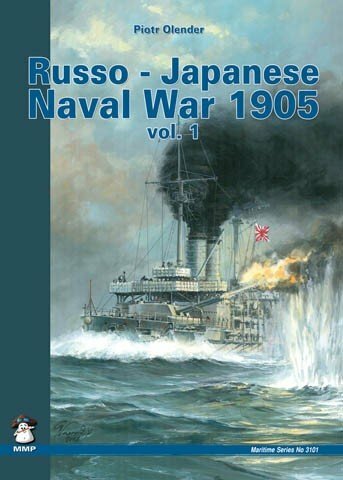 One of the first significant conflicts between major powers in the 20th Century, the war between Russia and Japan in 1905 was a chilling precursor of later wars. 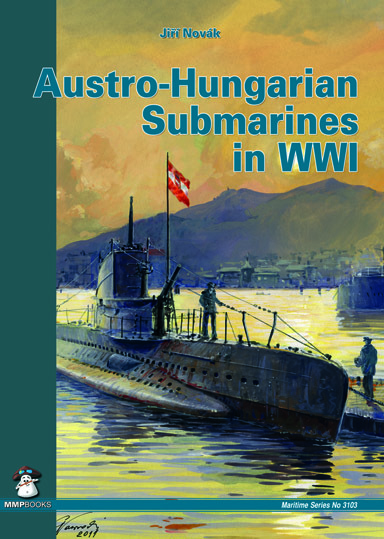 This book details the history of the development and operational use by the Austro-Hungarian navy of submarines in WWI. 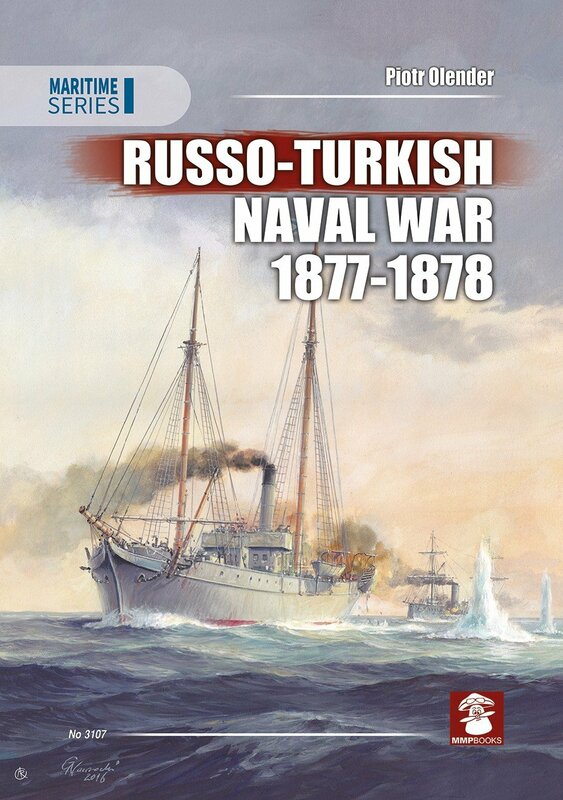 The Russo-Turkish War of 1877?78 was a conflict between the Ottoman Empire and the Eastern Orthodox coalition led by the Russian Empire and composed of Bulgaria, Romania, Serbia, and Montenegro. 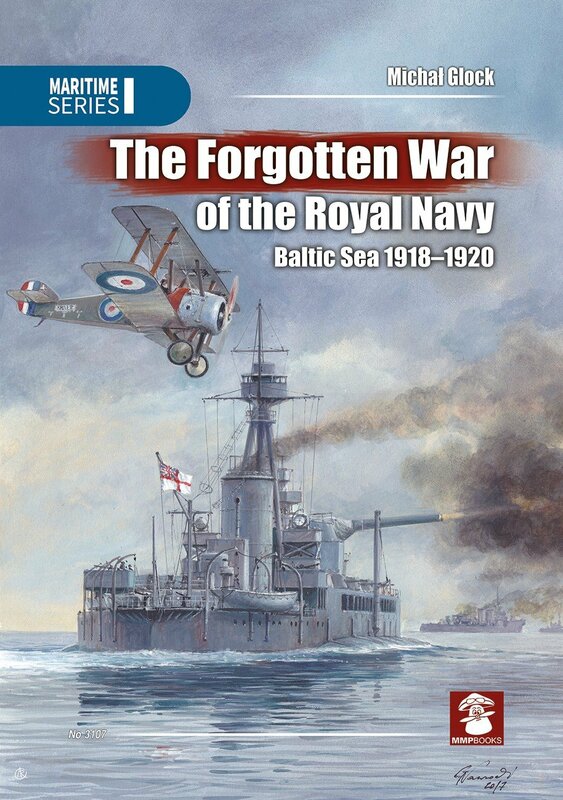 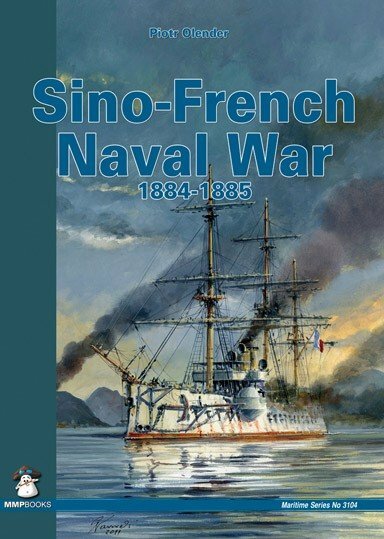 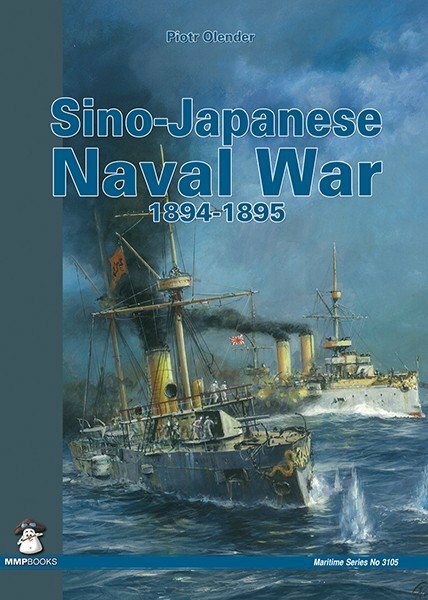 This book covers the little known period of naval warfare in the Gulf of Finland, sparked by the German intervention in Finland and Estonia in early 1918 and evacuation of the Baltic Fleet through ice to Kronstadt. 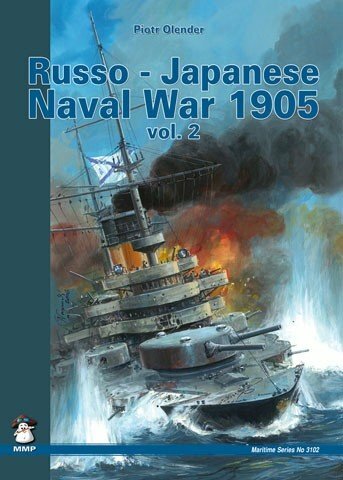 Through the entire year 1918 the Soviet forces were preparing their bases in Kronstadt and Petrograd. 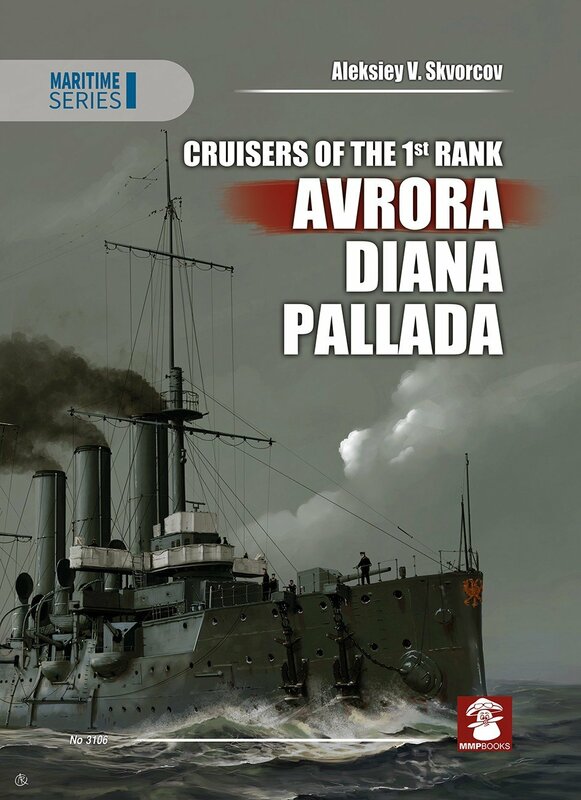 The attack of the German fleet was expected, but it was too busy in operations in the west and the forces assigned to attack on Kronstadt proved to be too weak.